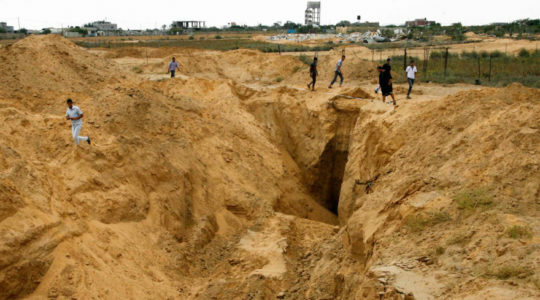 The tunnel,which ended in Israel near the border with Gaza, is believed to have been dug after the 2014 Gaza war. 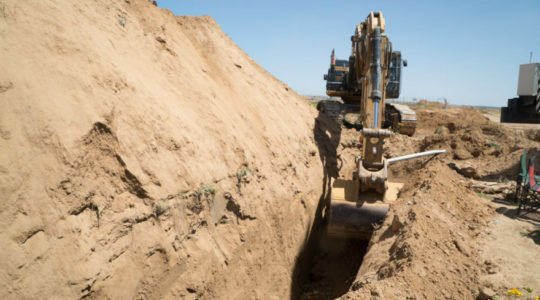 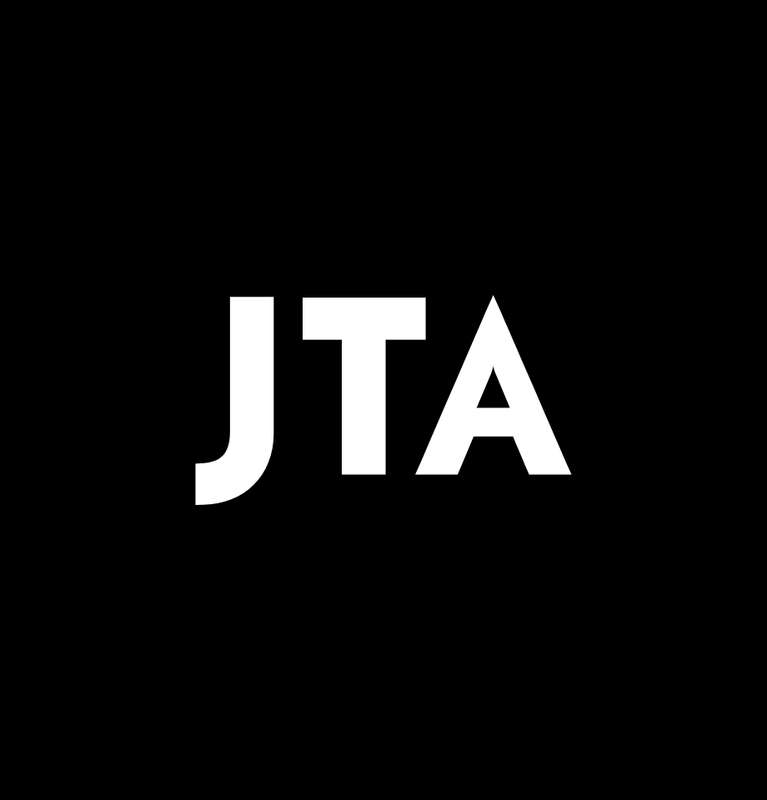 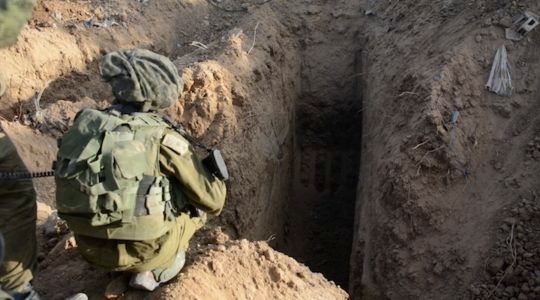 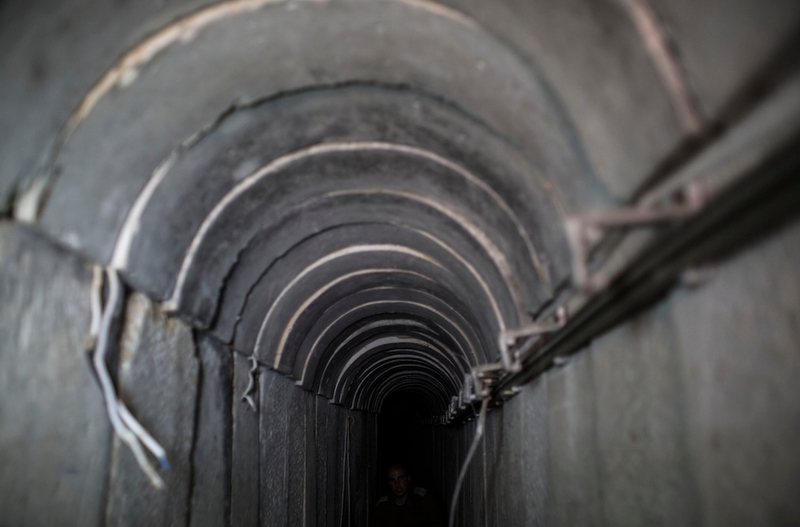 Hamas has used a network of tunnels running from Gaza to southern Israel to launch attacks on Israel and to kidnap Israeli soldiers into the coastal strip. 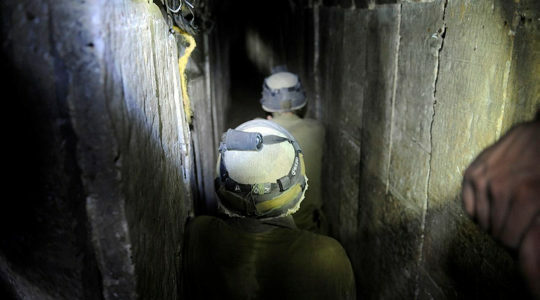 Israel filed an official protest against Hamas at the Security Council and called for Hamas to be included on the U.N. list of terror organizations.